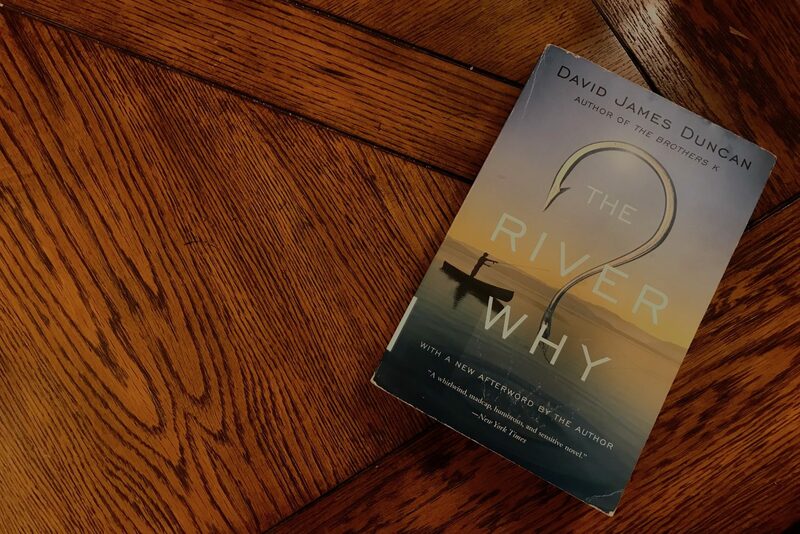 Every so often, I’d like to recommend a book that I think most fly fishermen or avid outdoorsmen would enjoy. 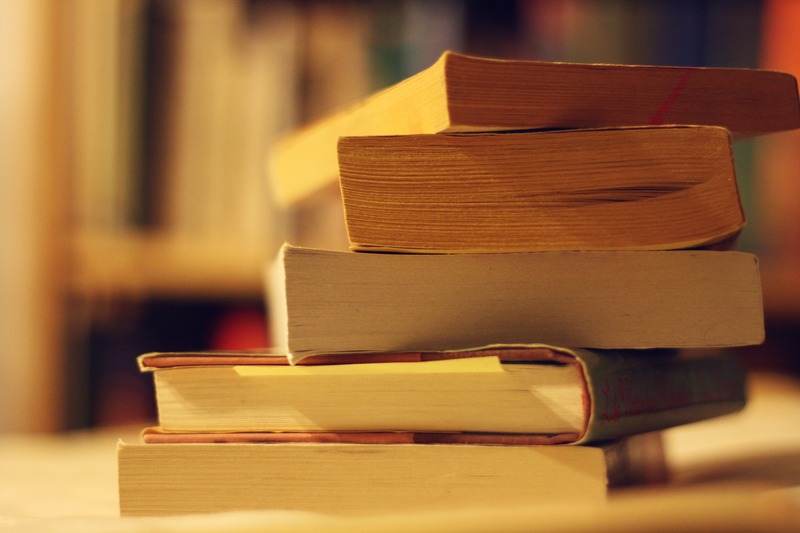 Often, these books will be about fly fishing. Others will be about the outdoors in general and the many wonders that come from a life spent outside. 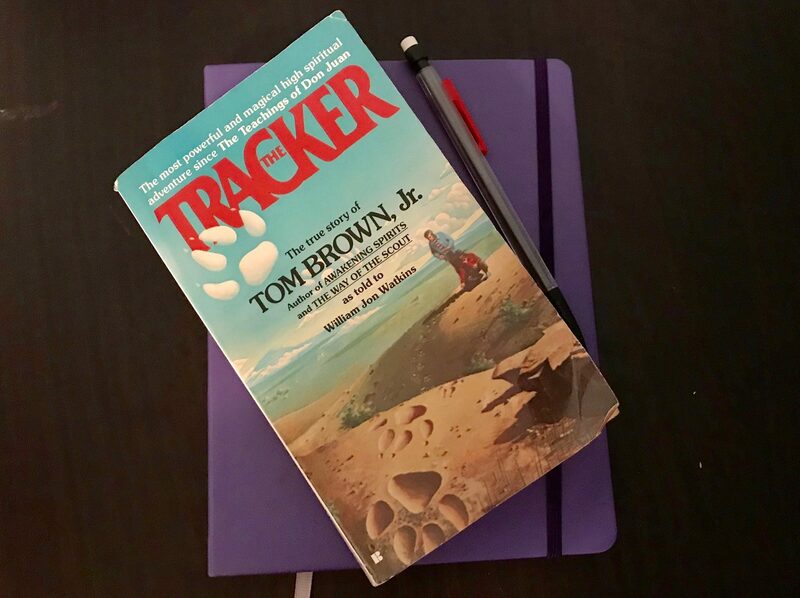 I recently finished The Tracker by Tom Brown, Jr. and it was a captivating read from cover to cover. Generally, I’m the type of person who gets into bed to read and quickly falls asleep. This book kept me up wanting more. I had to make myself put it down at times. The Tracker is centered around Tom Brown’s childhood in the Pine Barrens of New Jersey, where he spent the majority of his time exploring the woods and learning about the behavior of the forest with his friend Rick and Rick’s Apache grandfather, Stalking Wolf. The general progression of the book is from his early days bumbling around the woods to his early adulthood, when he has become a seasoned tracker, skilled in bushcraft thanks to Stalking Wolf’s teachings. 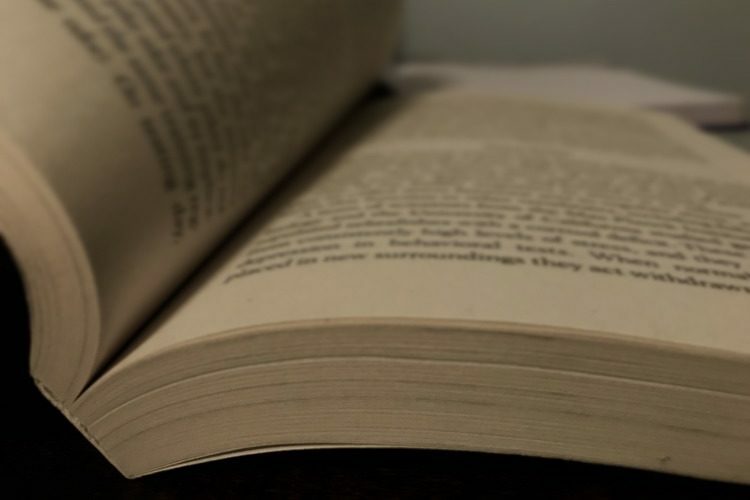 Each chapter is more-or-less dedicated to a specific event, lesson, or often both. Instead of teaching outright skills, Stalking Wolf would allow learning to happen organically, by ensuring that certain knowledge needed to be gained in order to answer a question or achieve a goal. The stories range from nights alone in the woods, to feral dog attacks, to Jersey Devil lore. The central topic that unites everything he loves about the Pine Barrens is his love for tracking animals. Not just using tracks to follow them, but using tiny variations to learn more about what they do, and why they do it. There is very little in the book that pertains to fishing itself. However, I can hardly imagine a single fisherman out there who wouldn’t get sucked into a book as interesting as this. I think one thing that really drew me in, as someone born and raised in the woods of the east who later moved west, is how familiar I felt with the setting. As a young girl, I spent countless hours in the woods building log forts, taking plaster casts of tracks, and exploring rivers. As much as I love the vastness of the west, there’s something about the density of life packed into east coast woods that is just different, and it’s hard to explain if you haven’t experienced it. This book is a great read regardless of where you’re from, but I bet people who grew up in the eastern backwoods will find it especially enjoyable because of the nostalgia that comes with it. If you’re looking for a quick read, or some stories to keep you on the edge of your seat, check The Tracker out.